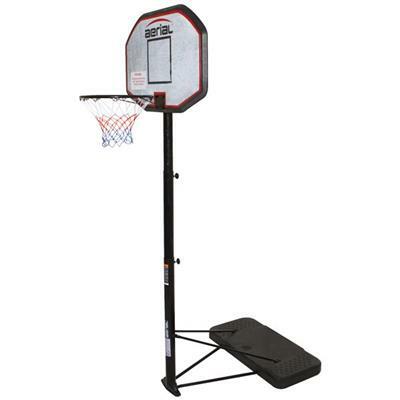 For all those budding basketballers or just for some outdoor fun, this basketball hoop is perfect. You can play by yourself or with friends to perfect your skills and be professionals in no time! And the adjustable height means you can change it to suite everyone!